Fast food is often given a bad rap as a place to work. In fact when I worked there through university and my masters degree people would give me curious looks. For many fast food means meaningless work. It means no skill, and it means dead end job. DQ wasn’t like that for me. My previous post was on why I don’t drink and was a fairly personal lesson that I learnt. This post I wish to share a lesson that I think every business, and even individuals, could learn from the good ol’ DQ. When my first winter came at DQ there are two things I remember. First, how dead a place known for ice cream gets in the winter, and second was the start of fundraising for the Children’s Miracle Network. 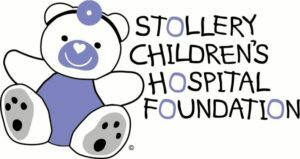 The money went to the local children’s hospital known as the Stollery. The most obvious way of fundraising that occurred was the staff selling, at the time, hot air balloon shaped pieces of paper for S1 and each customer would get S1 in coupons back. Over a few weeks the store would be covered in these balloons as the store sold 1000’s of them. Now I didn’t get to be a part of the selling as I worked in the back of the store. But the atmosphere was contagious and I did get to help hang up the balloons. For the first five years or so I thought it was neat we did fundraising but I really had no clue how much our stores actually raised and donated. After a while I began realizing the owners B and G took pride in their fundraising for CMN as well as the other donations they would give out during the year. As my responsibilities grew I realized more and more how generous the Sherwood Park DQ’s were to charities. The requests for free product never stopped coming in and at times the stack would be an inch thick or more. B and G were so generous and would give away free cakes, and other product free to those groups that would request. Not every group got what they wanted, or even got anything, but a lot of groups did. I know one school was given 800 free dilly bar coupons for a special event. That happened yearly. I never asked B and G why they did this…. But I did figure it out. B and G realized their income came from the community and they felt that they needed to be thankful for that community and so invested back In the same community that supported them. Simple as that. CMN support was more than that though. They knew they were making a difference in the lives of children and families. Keep in mind this is the DQ – a store built on families in many ways. But supporting CMN was more than that…. It was an investment back into the community. You might ask how big a difference does the Sherwood Park DQ make? I don’t have exact numbers… but I would be willing to bet that since I started at the Sherwood Park DQ’s in the early 90’s that they have given over one million dollars to the STollery and CMN. Seriously. That is not small change. The Sherwood Park DQ’s have both been two of the most successful DQ’s in Canada. First the Wye Road store and now the Baseline store. They have high sales ad do well. I would argue that part of the reason they are successful is that they are generous and do not take the community for granted. Infact if you were to congratulate the owner of the DQ I suspect you would get the same answer the DQ’s have always given out. They would give credit to the community for their generosity and also recognize the staff. Both B and G would have done that and I believe the current owner M would do that too as he’s continued on that legacy of generosity. Do you want to know the secret to the success of the Sherwood Park DQ’s? I would say it starts with their generosity. IF you own a business and want to be successful – be generous. No, it doesn’t guarantee success…. You still need a good business that Is well run…. But I do believe generosity makes a difference. Lastly, as an individual you need to ask are you generous. I think our view of the world around us and our part in it makes a difference. I can tell you that some of the staff who worked at DQ have since gotten married and had kids. They have had to make use of the Stollery unfortunately. Thankfully it was there for them. 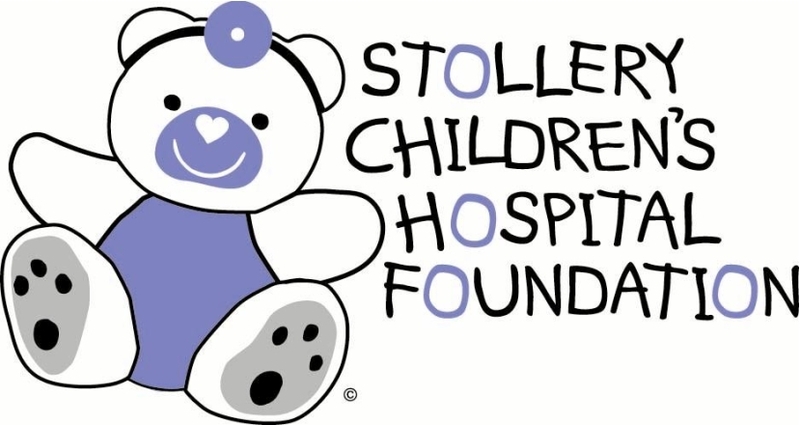 I can guarantee you they take pride in that they helped contribute to the Stollery long before they ever needed it. Any of you who have contributed in some way – whether large or small – know that you are making a big difference in the world. I hope you never need the Stolllery – but if you do you will be glad you were generous too.